You will earn 1,363 Reward Points. Earn 1 reward point for every 1 dollar spent. 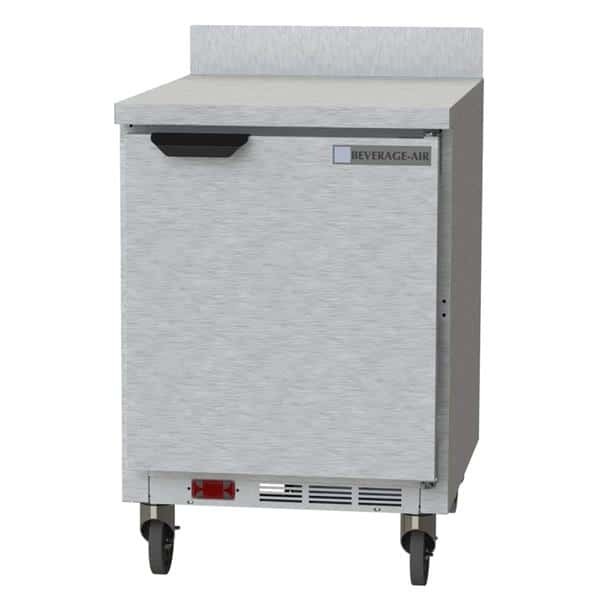 With this Beverage Air WTR24AHC Worktop Refrigerator, you can keep your refrigerated items nearby while you prep meals for service. This worktable is 39.50 inches tall, 24 inches wide, and 29.25 inches deep.